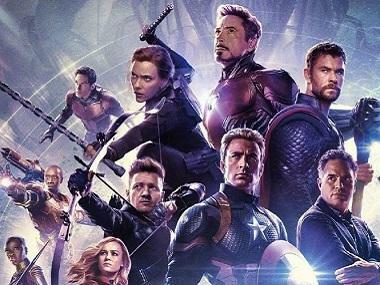 As 2018 draws to a close, movie database website IMDb has enlisted the top 10 most anticipated films of the year, with Marvel's two offerings, Captain Marvel and Avengers: Endgame, securing the first and second positions respectively. A survey conducted by the website revealed that these films are “consistently most popular with IMDb users as determined by the actual page views of the more than 250 million monthly unique visitors to IMDb worldwide”. 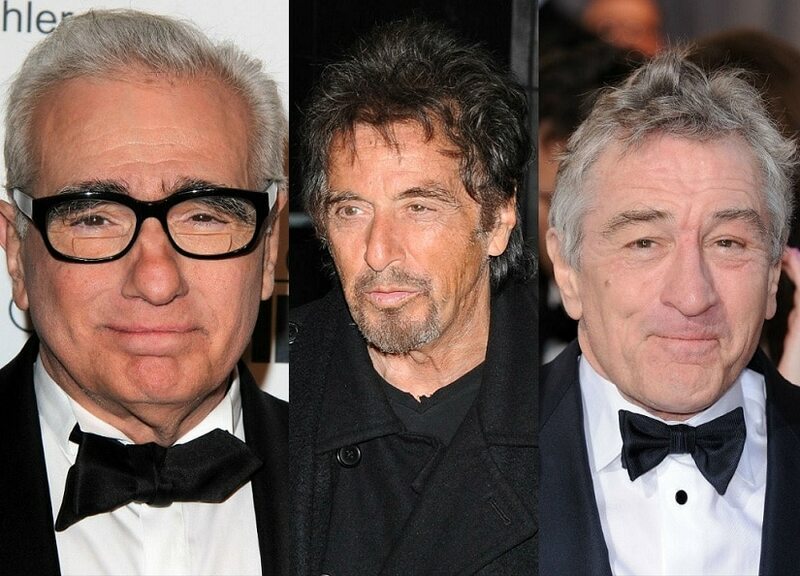 Other films that feature in the list are Quentin Tarantino's mystery crime film revolving around the Manson family murders, Once Upon a Time in Hollywood, and Joaquin Phoenix's rendition of the DC antihero Joker. 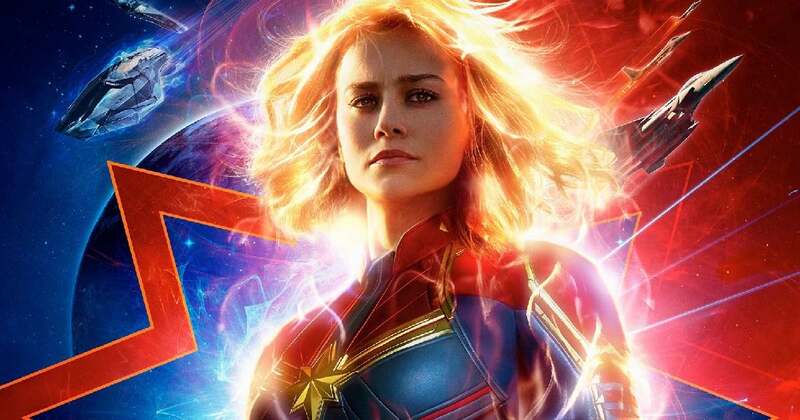 The first MCU film to feature a solo female superhero, Captain Marvel tells the story of Carol Danvers (Brie Larson), an Air Force pilot whose DNA fuses with that of an alien, imbuing her with the powers of superhuman strength, energy projection and flight. Captain Marvel is booked for 8 March. 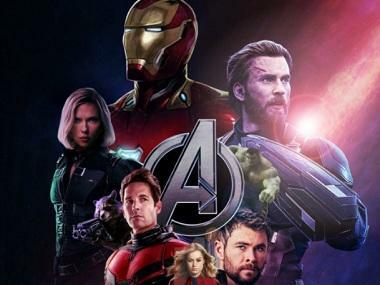 The final film in the Avengers franchise is undoubtedly one of the most awaited films of the year as the last few surviving Avengers unite to combat Thanos after the decimation in Avengers: Infinity War; it is going to release on 26 April. Dark Phoenix is set in the '90s when the X-Men are no longer outcasts after they save the world in Apocalypse. However, a rescue mission in space goes wrong when Jean Grey (played by Sophie Turner) is hit by a cosmic entity, Phoenix Force, which gives her powers she can barely control leading to her changing leagues and turning against her own family, the X-Men. Dark Phoenix is slated to release on 7 June. 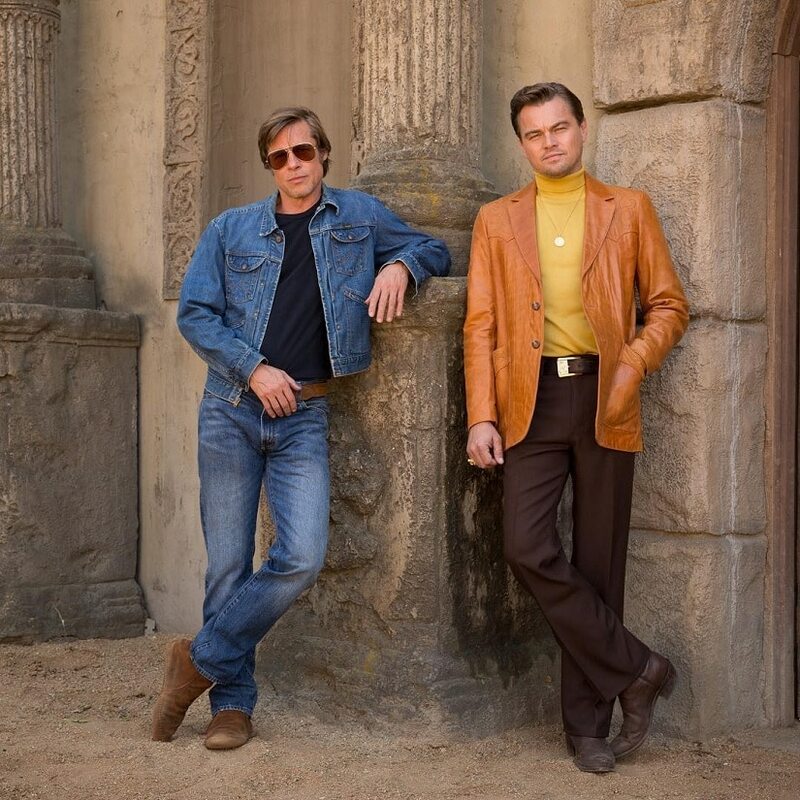 Quentin Tarantino's Once Upon a Time in Hollywood, featuring Leonardo DiCaprio, Brad Pitt and Margot Robbie in the lead, is based on the murder of actor Sharon Tate and three others at the hands of the Manson family cult. The much awaited film will be coming to theatres on 9 August. It: Chapter 2 bases its foundation on the first film and carries forward the incomplete battle with Pennywise. 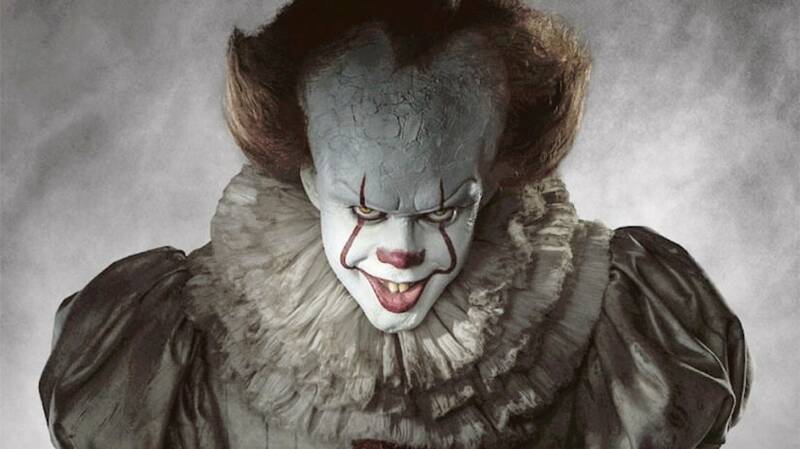 The film will begin with Pennywise's reawakening as he seeks feed. The film is slated for a release on 6 September. Glass brings together Bruce Willis’ David Dunn and Samuel L Jackson’s Mr Glass, in a sequel to director M Night Shyamalan’s 2000 film Unbreakable. 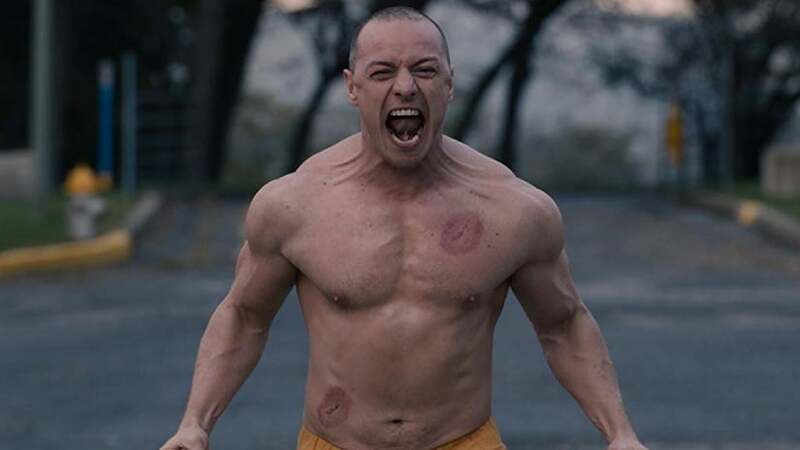 Glass will be hitting the theatres on 19 January. 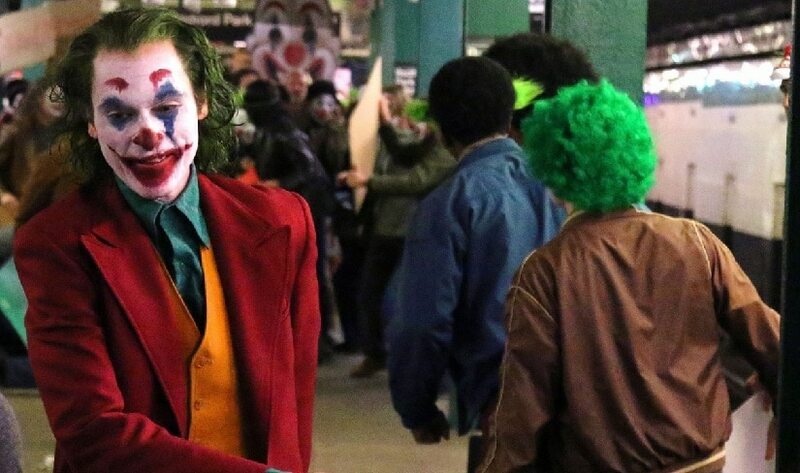 Todd Phillips standalone film on the iconic Batman villain, Joker is an "exploration of a man disregarded by society that is not only a gritty character study, but also a broader cautionary tale." Joker is scheduled to release on 4 October. 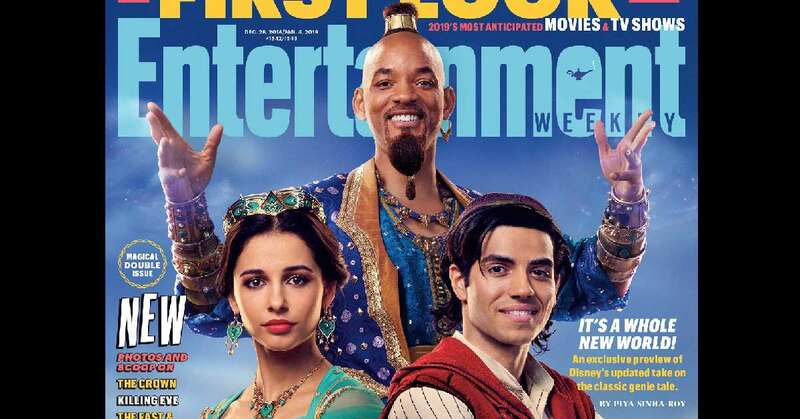 Guy Ritchie's CGI/live-action remake of 1992 film Aladdin features Will Smith as Genie, Mena Massoud as Aladdin, Naomi Scott as Princess Jasmine, Marwan Kenzari as the menacing villain Jafar. Aladdin swings into the theatres on 24 May. 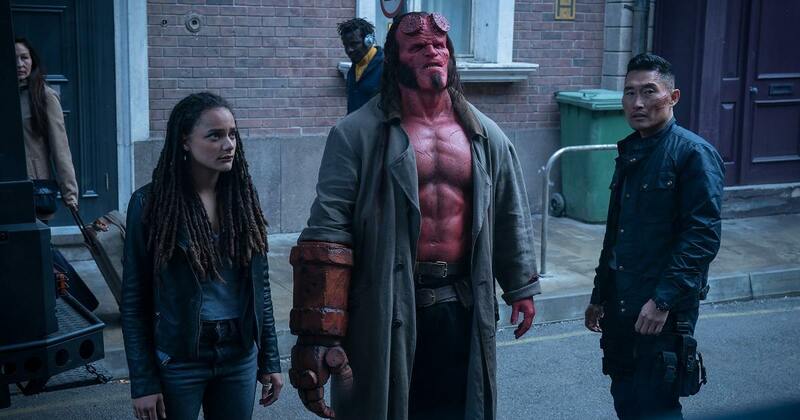 The third film in the popular comic franchise with the Dark Horse Comics character was previously helmed by Guillermo del Toro, and now finds Stranger Things star David Harbour taking over the titular role from Ron Perlman. It hits the screen on 12 April.